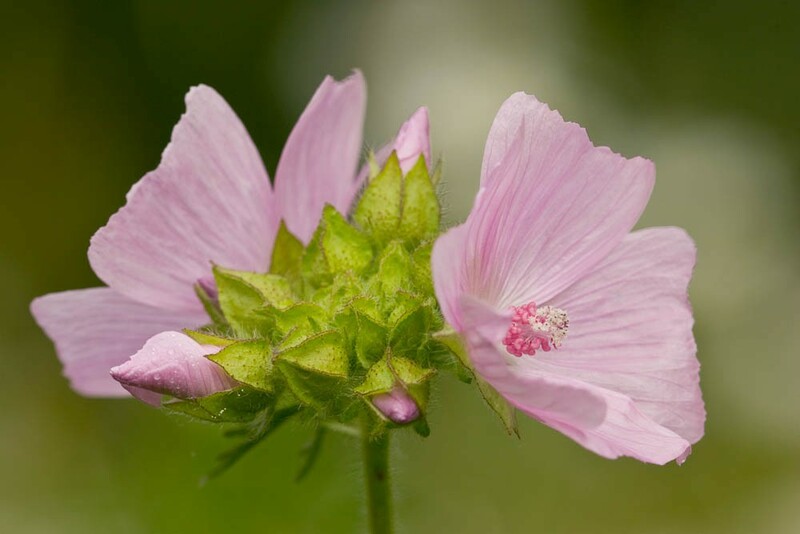 Musk mallow is a graceful and attractive medium to tall grassland perennial with large rose pink petals and deeply cut leaves. Flowers from June to August. 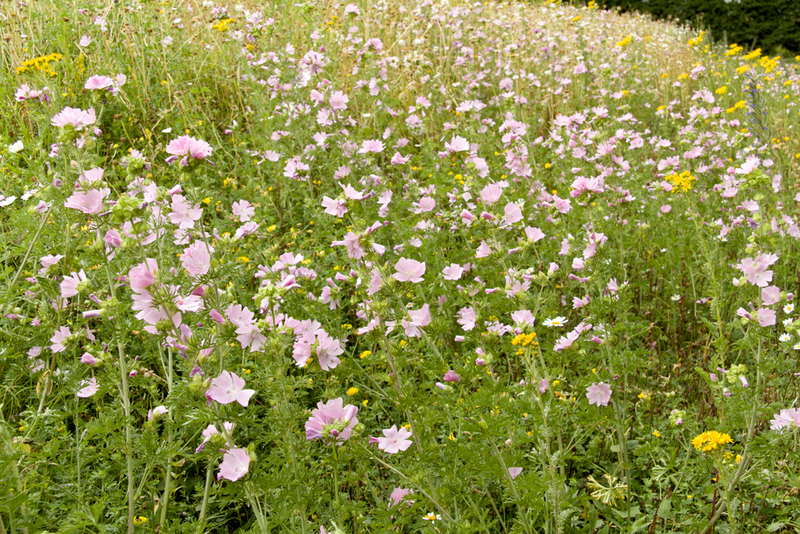 Musk mallow is a perennial of slightly neglected open grasslands on well-drained soils. It is found in hedge banks, road verges, lightly grazed pasture, meadows and waste land. 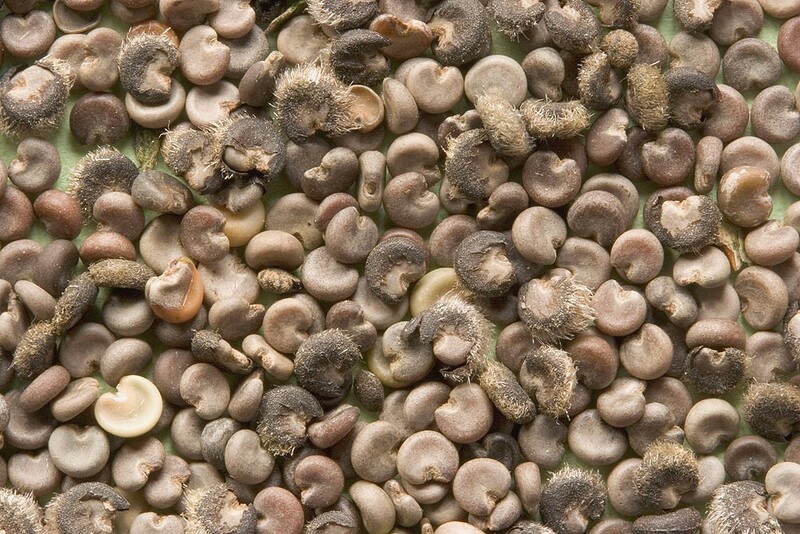 Seed can remain viable in the soil for many years. Musk mallow grows readily from seed.